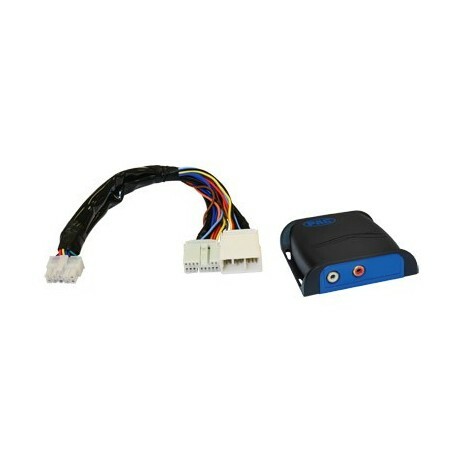 Add an audio input to your Honda or Acura factory radio, connect your portable audio devices directly to your vehicle for simple, high quality sound. The AAI-HD3 converts the 14-pin satellite or CD changer port of the OEM Acura / Honda radio to RCA level audio input. 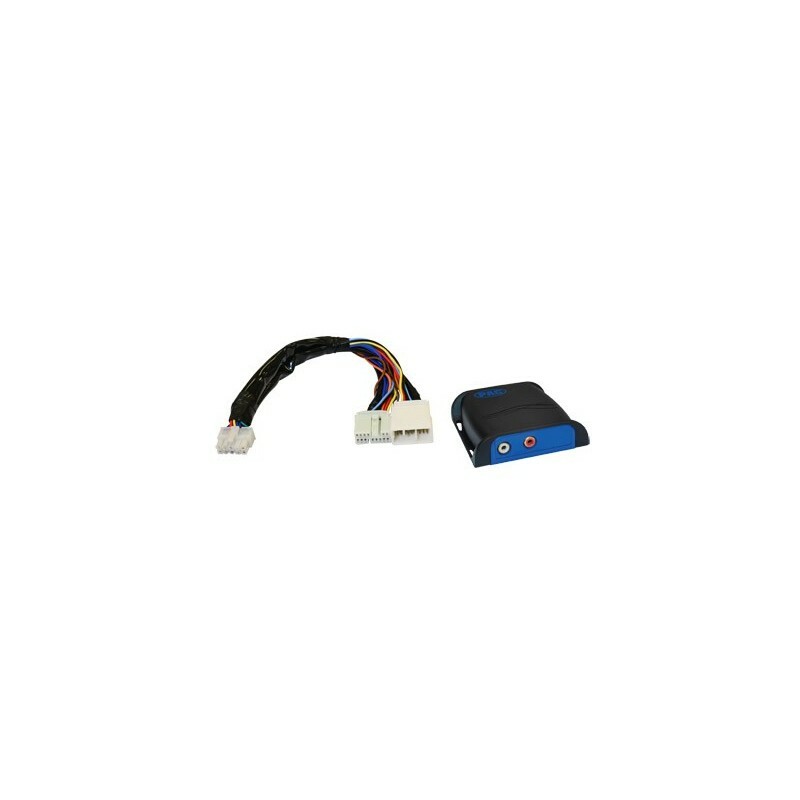 Can be configured (with internal DIP switch settings) to work in either satellite or CD changer mode, depending on what the radio’s capabilities are, and what options the vehicle is equipped with. Not compatible if vehicle is equipped with AcuraLink. Radio must have the white 14-pin CDC/SAT data port to be compatible.